Batanes to me before is a dream that I can't seem to achieve because of hearsays that visiting this province is pricey. Expenses can reach to the point that it can equate to visiting another country already. 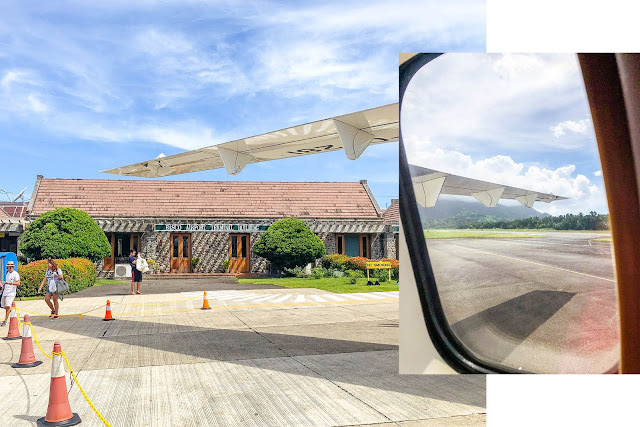 However, I was able to score roundtrip tickets to Basco for two via Philippine Airlines last May 2018. 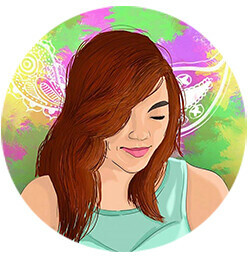 After booking our flights, that's when I slowly turned things into a reality. 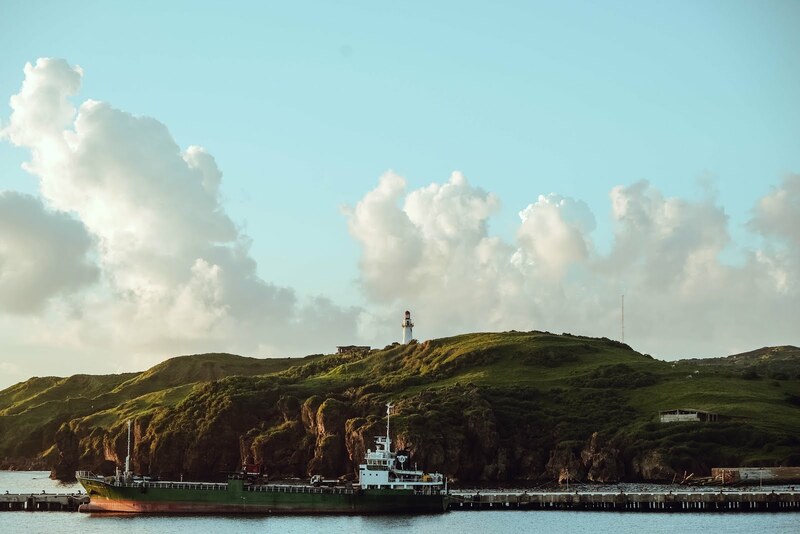 Let me recount our 5-day wandering around the BREATHTAKING Batanes with our travel partner, Bisumi Tours and Services. 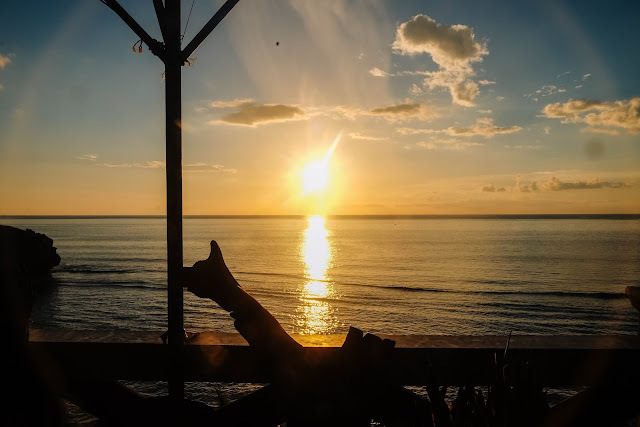 The universe was on our side when we were welcomed by a sunny weather in Batanes during our visit last August 2018. This month is where the most rainfall in the province is expected which is why I was beyond ecstatic when we're gifted with a great weather. I purposely didn't make an extensive research about the places to visit in Basco because I want every experience to come in as a surprise. Upon landing, we were greeted by the folks from Nathaniel's Lodge (accommodation) and Bisumi Tour and Services (travel agency) and had a quick orientation about our itinerary for the coming days. We first headed to Casa Real aka the provincial capitol of Batanes to register and pay for the ecotourism fee. This payment is not included in the travel tours we booked with Bisumi. 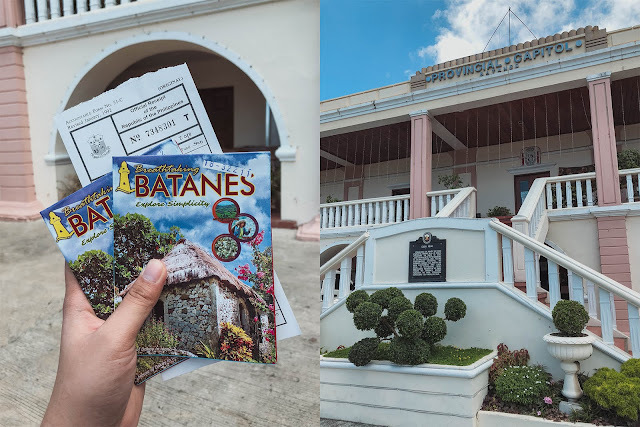 Upon payment, we also acquired our travel brochures which will be later on presented to the guides of some tourist spots in the islands of Batanes. I learned about Nathaniel's Lodge through a colleague who previously stayed here. True to her opinion, this place did not disappoint. Our accommodation was situated within a walking distance from the town's plaza. There are also nearby restaurants and carinderia to fit one's appetite. 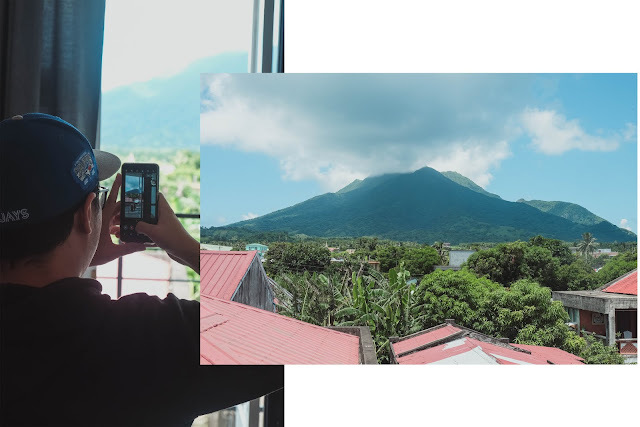 For a published rate of Php 2,200 per night, I really liked the fact that our room has a balcony with an unblocked view of Mt. Iraya. It makes waking up in Batanes even more special and memorable. 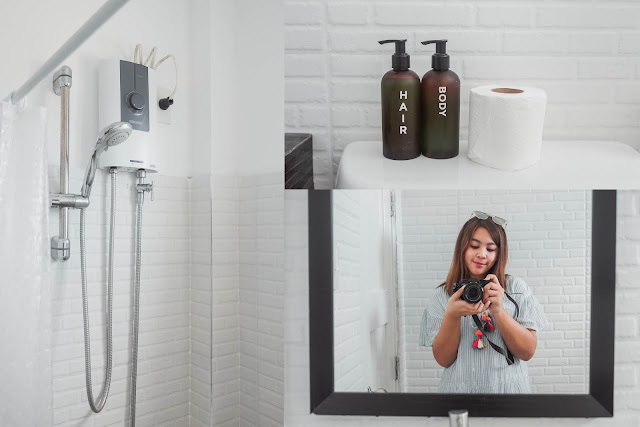 Our room also did not disappoint when it comes to it's instagram-worthy bathroom. The white brick walls give off a hip accent, making the loo appear bright and welcoming. We decided to spend our lunch time in a nearby eatery for our first official day in Basco. 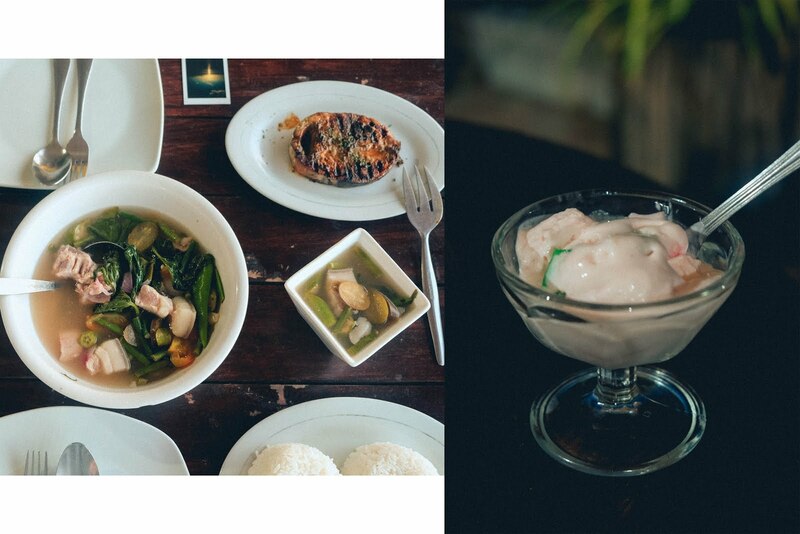 Our lowkey lunch of two viands with rice worth Php 140 already kept us full for the rest of the afternoon. After this, we decided to rest up in our room to ready ourselves for a long day, the next day. We were set to have our dinner at Octagon Bed and Dine on this day. 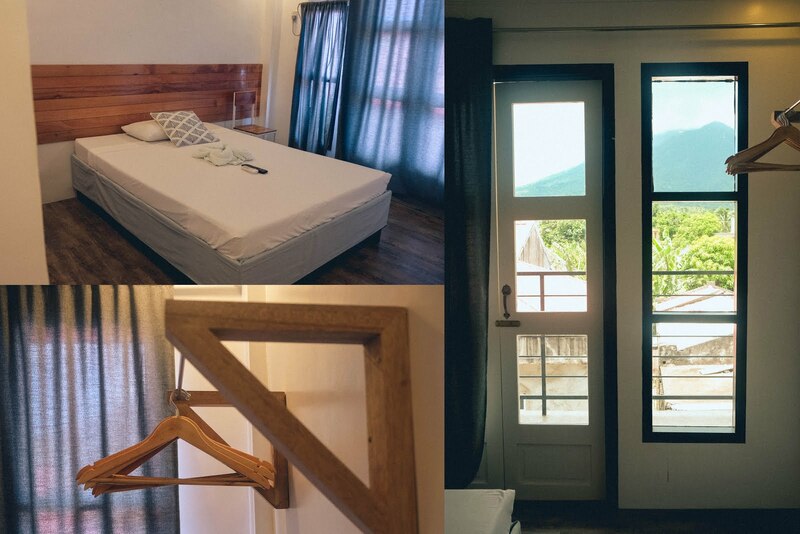 If I'm not mistaken, Anne Curtis stayed here during her first few days in Batanes for her movie shoot few months ago. Our scrumptious feast at Octagon comprised of a warm sinigang na baboy, grilled fish, and a fruit salad to cap off the day. We need not worry about paying anything because Bisumi already got everything covered. We simply mentioned our name and everything was arranged right after. 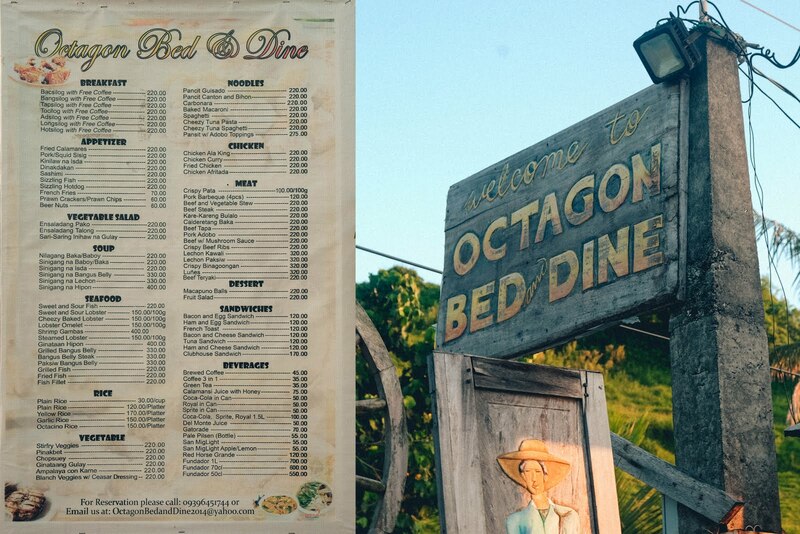 I had no idea that this restaurant is also a good spot to end our first day in Batanes. We had the perfect spot of the dusk kicking in the horizon and a unique view of the Basco lighthouse by the harbour.